Petrol price was on Monday cut by Rs. 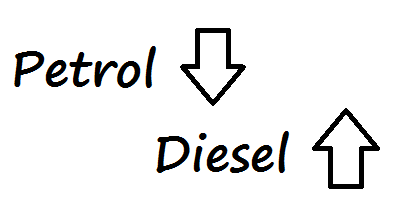 3.02 per litre, but diesel rates were hiked by Rs. 1.47 a litre — the second increase this month in line with global trends.